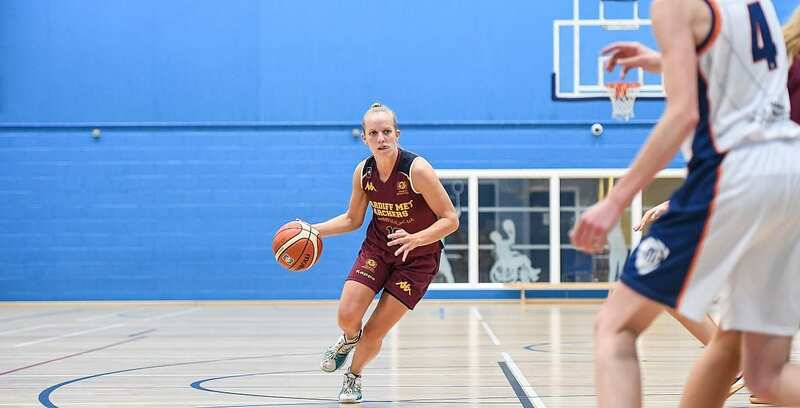 Cardiff Met Archers have doubled their tally of WBBL Championship victories for the season after coming out on top in a thrilling match-up at Durham Palatinates as Sarah Wagstaff erupted for 36 points. In an entertaining and intense contest when neither side could put any real daylight between each other, it was hardly a surprise that an extra five minutes was needed to determine a winner. Turning point – Archers didn’t let Durham forcing overtime affect them mentally and it was a couple of scores from Wagstaff early in the extra period that settled them down and that was vital. Key stat – The lack of depth for Durham witnessed just a single basket outside of the starting five. The home side also dominated on the glass but didn#t make Archers pay with enough second chance putback scores. Game hero(es) – Not only did Wagstaff come up with a brilliant 36 points, she scored all 11 of her team’s points during overtime! There was also a notable cameo from Laura Shanahan who scored 15 points and that should not be overlooked.